Achilles LTR 80 is designed to deliver the performance and durability required in commercial applications. Achilles LTR 80 is designed to deliver the performance and durability required in commercial applications. The LTR80 provides outstanding grip both on road and as required on gravel surfaces. 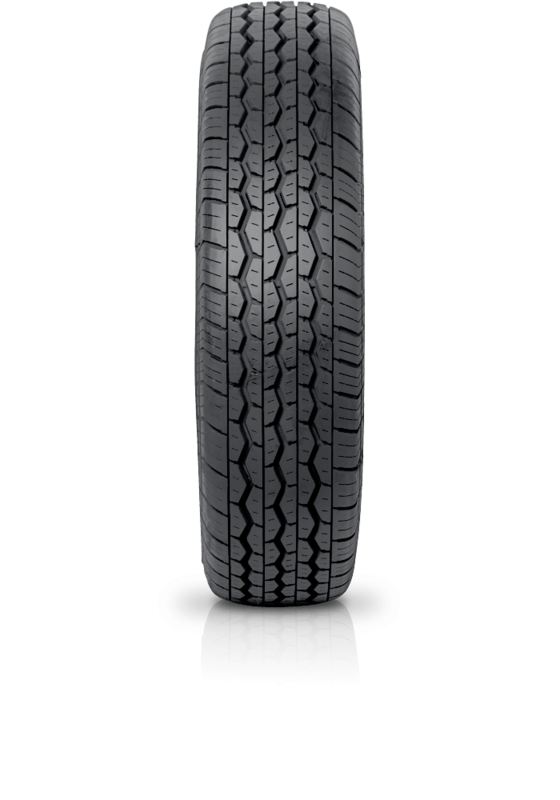 Designed for commercial vehicles this tyre is extremely hard wearing for extended tread life, while at the same time providing comfortable and safe motoring.